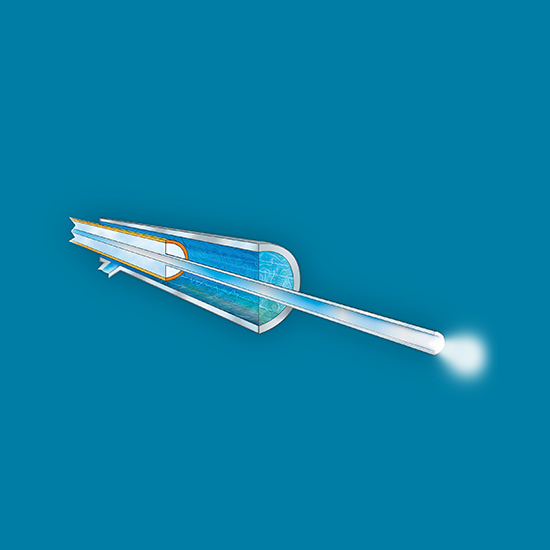 The integration of capillary electrophoresis (CE) with electrospray ionization (ESI) into a single dynamic process within the same device delivers high-efficiency electrophoretic and hydrodynamic separation at ultra-low flow rates to enhance sensitivity and quantitation while reducing ion suppression bias. 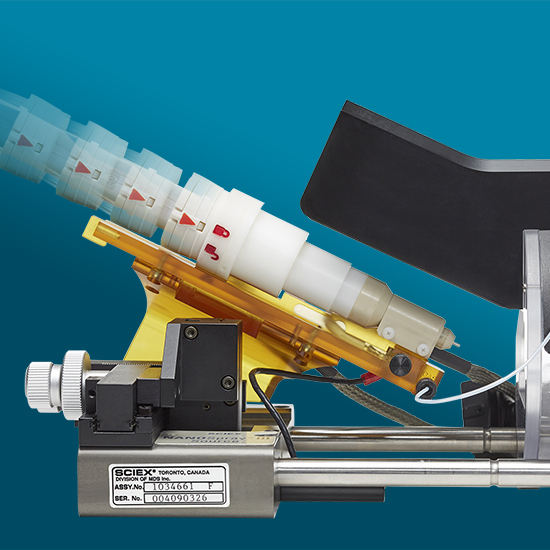 CESI-MS enables multiple experiments to be generated from as little as 5 microlitres (μL) of starting material. 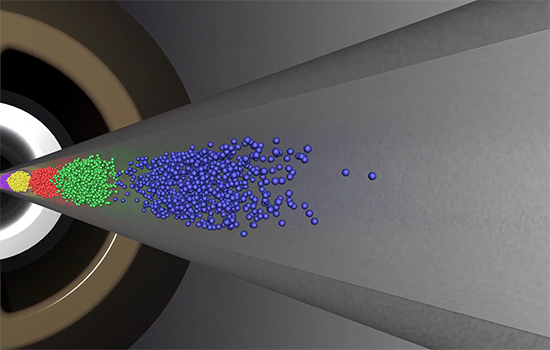 Combining this capability with the multi-segment injection methodology, you can process ten experiments in the time it would normally take to process one, with less than 1 μL consumed. 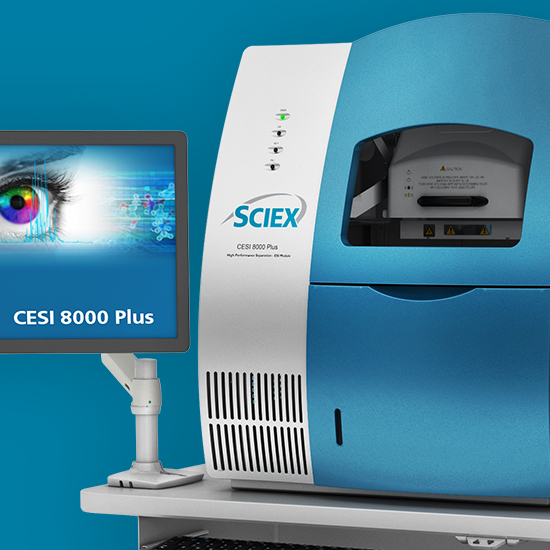 Whether using the CESI 8000 Plus as a standalone instrument or connected to a mass spectrometer, the system allows you to see more than ever before. 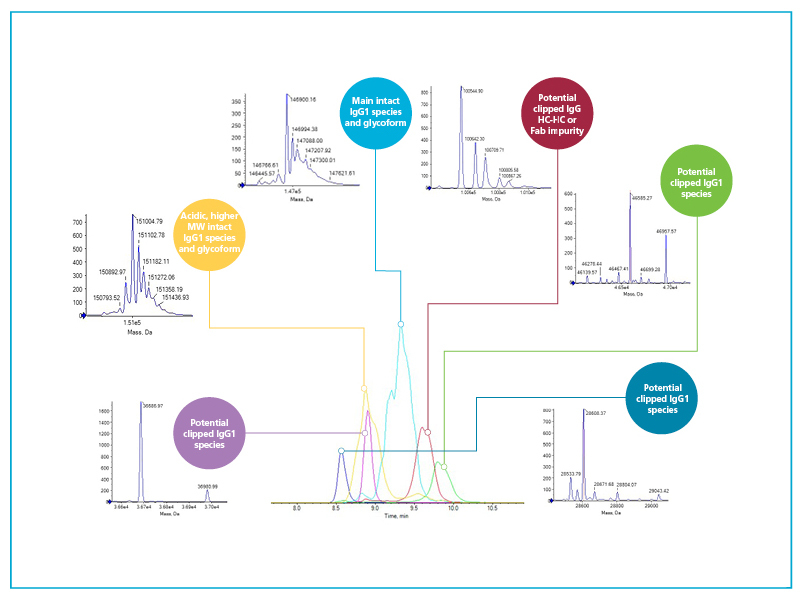 CESI-MS is particularly valuable for precious samples such as: subcellular fractions, microdialysates, CSF, murine samples, CTCs, needle biopsies, FFPE archives, or highly toxic samples such as ADCs and venoms. 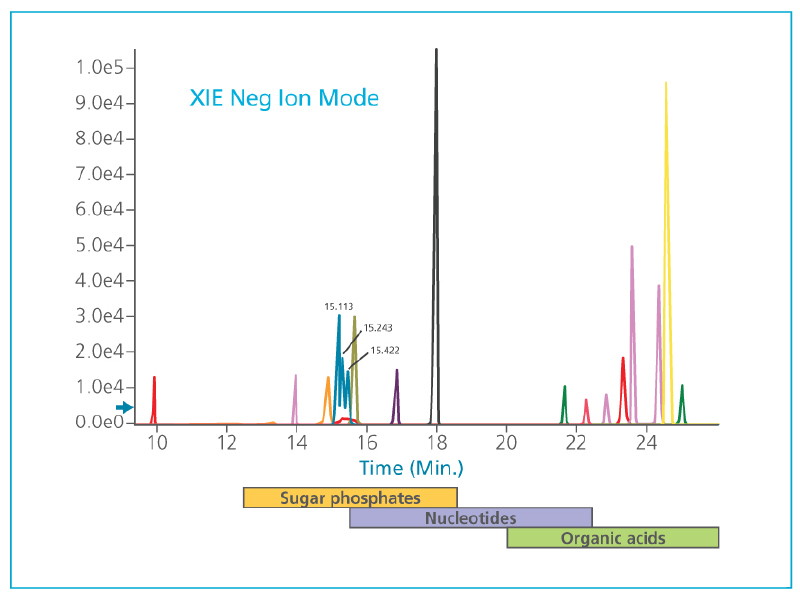 Electrophoretic separation combined with highly efficient ESI supports a variety of applications, from investigating the anionic and cationic metabolome, to the study of proteoforms, and multimeric protein complexes. 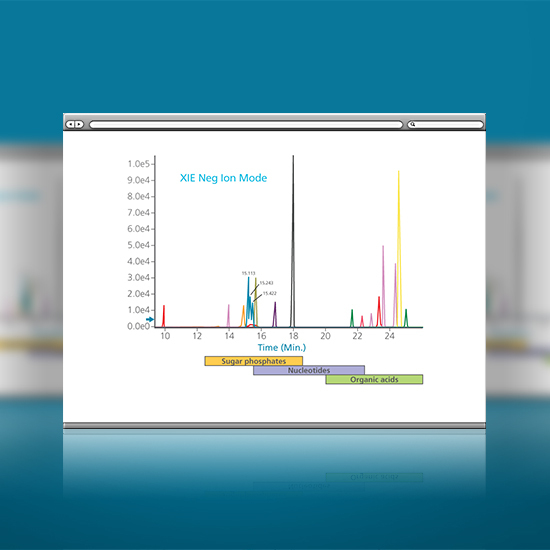 For deep characterization of proteoforms, charge states, and PTMs, CESI is the only front end technology that enables liquid phase high resolution separation of proteins, metal binding, and protein complexes. 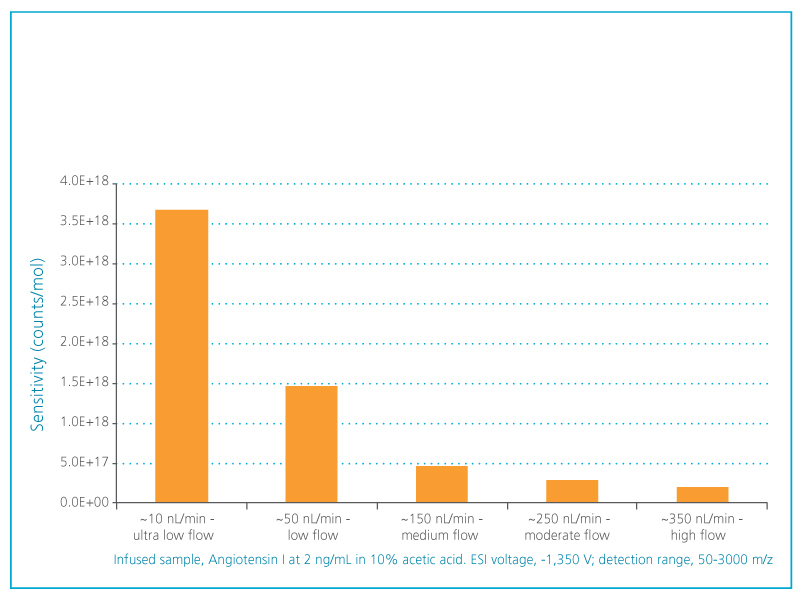 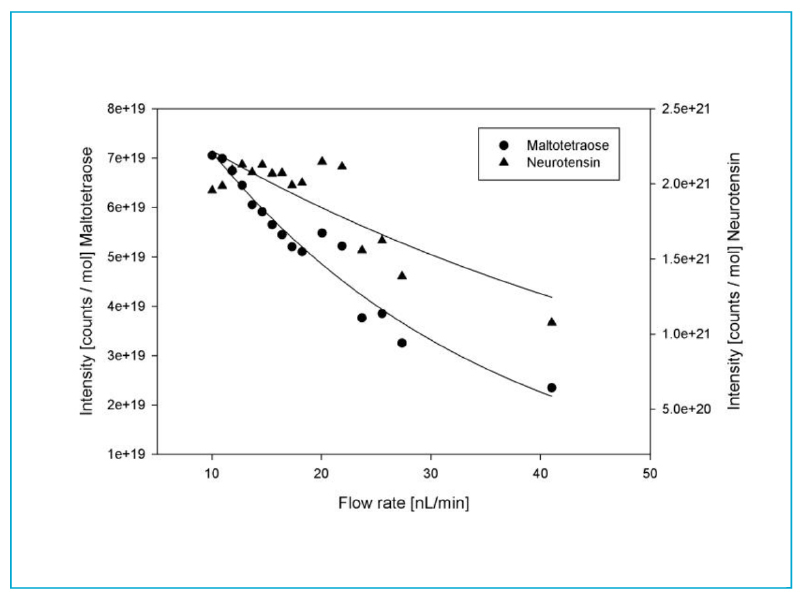 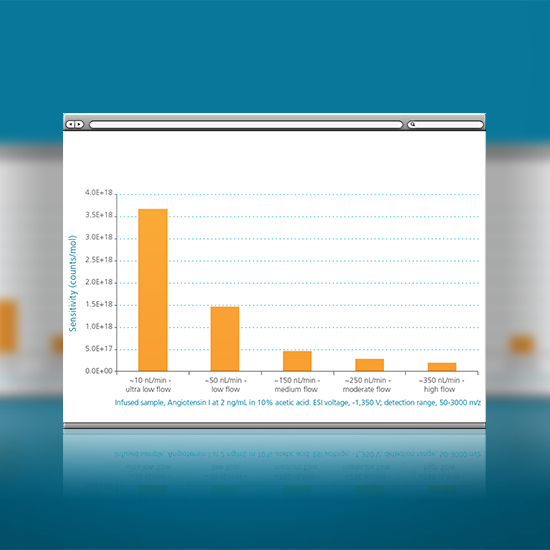 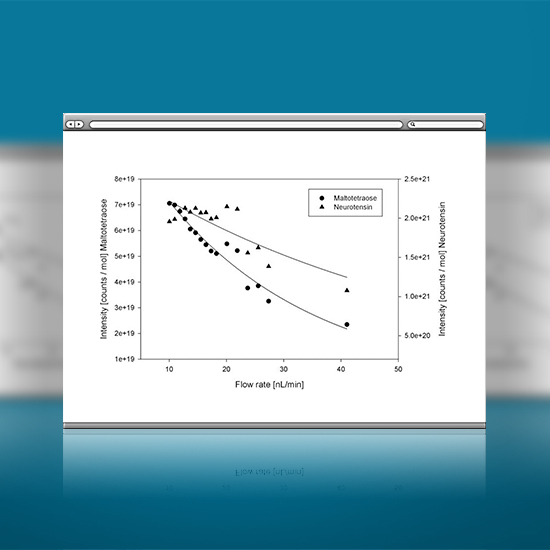 Combining the high efficiency and ultra-low flow of CE with ESI greatly improves assay sensitivity while reducing ion suppression bias to see what you’ve been missing. 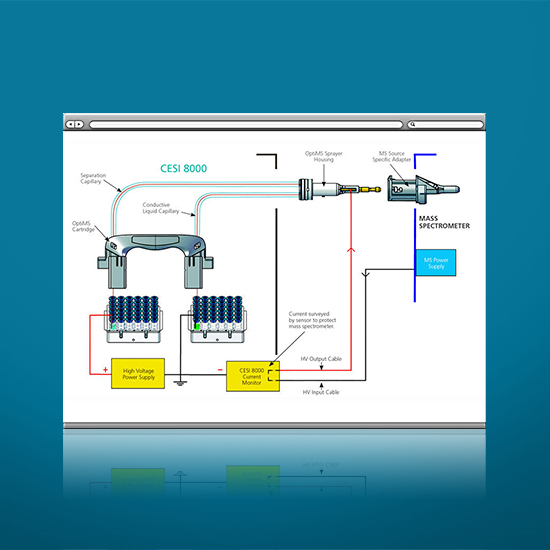 The OptiMS Adapter Kit can be easily installed so you can begin acquiring CESI-MS data within minutes, utilizing our "plug-and-spray" workflow with the CESI OptiMS capillary cartridge. 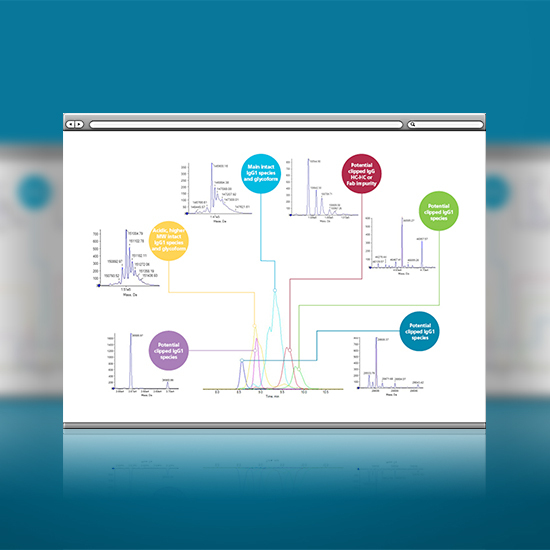 Discover why CESI is the method of choice for high-resolution separation of polar metabolites, peptides and proteins rich in particular post-translational modifications (such as glycosylation, citrullination, methylation, and phosphorylation).